Innovators identify and bring an opportunity to enter a market that manufacturers might not have direct access to, while manufacturers provide the production solutions innovators may not have. The relationships between product innovators and manufacturing integrators are often the key to success. As image sensors get smaller, devices get smaller, enabling further medical success. A great manufacturing partner should be on the forefront of this, working with some of the smallest inventions available to build systems that enable minimally invasive surgery. Download this white-paper to see the Lighthouse Difference. 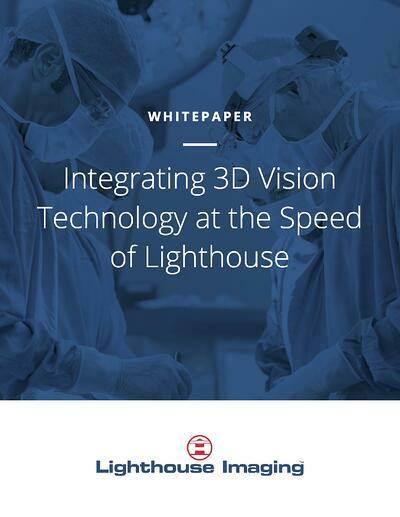 With OmniVision, Lighthouse Imaging has created the world's first commercial platform for 3D endoscopic devices.